Bill Clinton remains one of Democrats' most successful politicians of the last half-century and one of its strongest messengers on the economy. Yet the party has shifted considerably to the left since his two terms in White House, and his personal baggage — as well as lingering hostilities from his wife Hillary Clinton's failed 2016 campaign — make him an awkward adviser for some in his party's next class of presidential hopefuls. 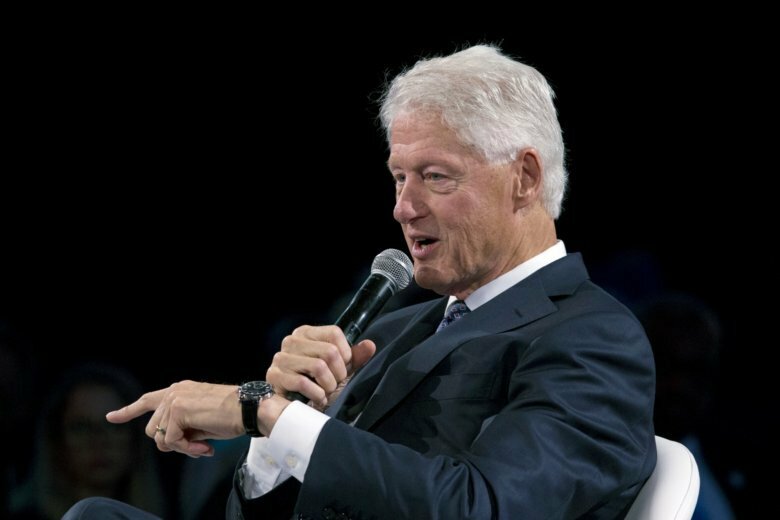 WASHINGTON (AP) — Nearly 20 years after he left the White House, Bill Clinton is still sought after for advice by some Democrats running for president. But the names on his dance card in recent months underscore how much his standing in the party has changed.